Our peninsula and boasts many wonderful cities of art, but some regions are less know of others. For example, Lumbardy, which is always associated only with Milan and its Duomo. But let us explore a bit more of this marvellous area in Northen Italy. 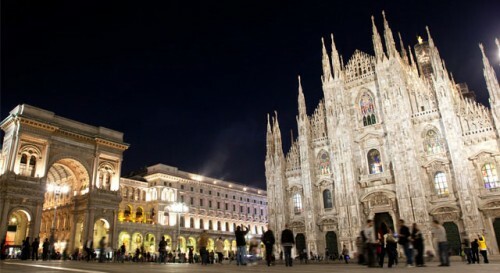 A must for a trip to the beautiful Milan is without a doubt the fascinating Cathedral, the undisputed symbol of the city. Built by Gian Galeazzo Visconti, the prestigious monument is an important witness of Gothic fashion. It is manifested in the large windows and the fascinating and richly decorated with carvings. In the spire stands the famous Madonnina, the statue of gilded copper 4 meters high and so dear to the Milanese. Particularly fascinating is even the Navigli, still testimony to the genius of Leonardo Da Vinci, who at the end of the fifteenth century we designed a system of locks to go to Lake Como to Milan. Evocative atmosphere offered by the wonderful canals, where in addition to being the Milanese night life in stylish trendy bars, you can also admire the ancient craft shops and luxurious palaces of the past with their coloured shorts. You can not miss the Castello Sforzesco, important cultural and artistic centre of Milan, because inside it houses many interesting museums: the Museum of Ancient Art, the collection of furniture and art gallery collections of Applied Art and the Museum of Musical Instruments, Museum of Prehistory and Early History and the Egyptian Museum. Milan is also the city that houses the famous painting by Leonardo Da Vinci, The ‘Last Supper, painted in the refectory of the Dominican convent of Santa Maria delle Grazie. The work was carried out by Leonardo between 1494 and 1498 on the north wall of the room, not using the fresco technique on the wall, but painting it “dry”. For the art’s lovers the wonderful Pinacoteca di Brera is there, founded in 1776 with the goal of hosting a collection of important works for the training of students. However, when Milan was declared capital of the Kingdom of Italy, also found a place in the Pinacoteca all the paintings from the territories acquired by the French. It is just this original policy and it was to differentiate the Pinacoteca di Brera from other Italian museums, whose works come from private collections of the aristocracy rather than a time. 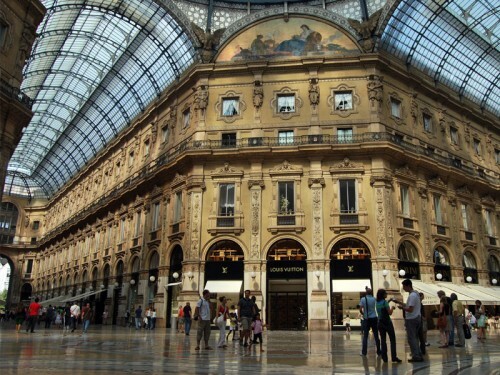 A visit, finally, also deserves note and glamorous Galleria Vittorio Emanuele II, built in the nineteenth century. 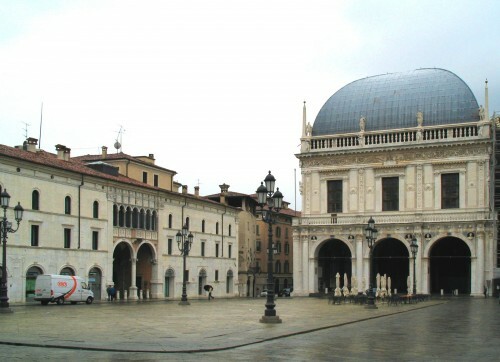 One of the place to start with is Brescia, which welcome the tourists with a wide range of lovely art and monuments. Notes Capitolinum and the ruins of the Roman Forum are a robust example as it is the many churches that tell the various stages of the history of the city: from the Romanesque to the Gothic period to switch to the baroque period and before to the Renaissance. The Civic Museums of Art and History of Brescia are articulated with a system that divides them into five units. 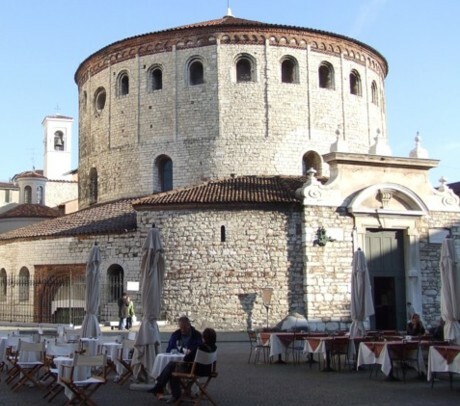 In the Monastery of Santa Giulia is located in the City Museum, which houses a large variety of historical, artistic and archaeological sites. In the archaeological site of the Capitolium are the major religious buildings of ancient Brescia. Tosio Marinengo houses works by Italian and foreign artists in Brescia. At the Museo del Risorgimento the importance of this movement for the history of Unity of Italy is told by exhibits and projects. The Arms Museum contains exhibits of the workshops that produced precisely weapons. Since 1988, this museum is exposed to the public a rich collection of weapons of all kinds, from weapons, to firearms, from armor, weapons parade. All in sectors divided by eras and categories. It is a very interesting collection of Louis Maroli which consists of 1090 pieces well. 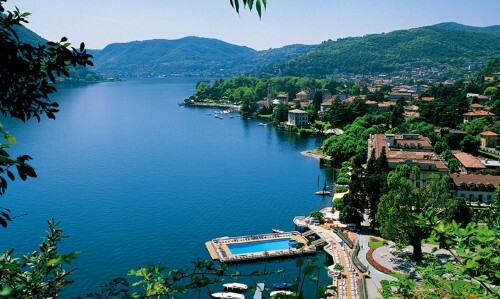 Perfect as a holiday or to spend a weekend out of town, Como is a city that has much to offer in several respects. As well as the beautiful lake, there are many historical sites. The fascination that comes from the lakes is well-documented but the lake of Como has that something extra that makes it unique. In addition to enjoying the beauty of the lake, which alone it is invigorating, this area offers the possibility to practice many activities; mountain biking, horseback riding, hiking, water skiing and, of course, walking. The visitors can sunbathe, read a book, relax by the lake maybe waiting for the sunset on the lake, a unique and impressive. 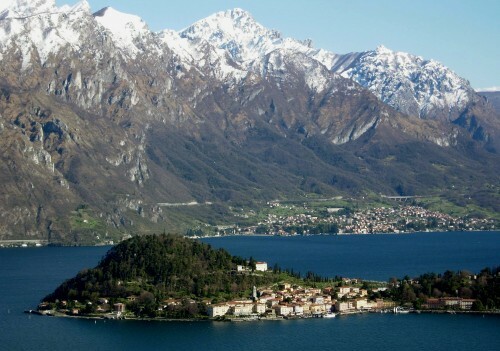 Lake Como is also museums and history. Walking around Como is just fantastic. Among the cultural itineraries you can choose among many possibilities in relation to the time of your stay. You can admire Castel Baradello, the Monumental Fountain, you can visit the Archaeological Museum Giovio, the Historical Museum of Giuseppe Garibaldi, the Museo della Sera. Remeber to visit then the churches, primarily the Cathedral, one of the largest cathedrals in northern Italy and then the Church of Sant’Abbondio, the Church of Sant’Agostino, San Carpoforo, the saints Cosima and Damian, the Church of San Fedele. From Como you can also reach the shores of the Island Comacina Ossuccio and visit its small beach and its many narrow streets . The typical cuisine of Lake Como is made of simple tastes but made ​​strong. As the polenta served with red meats, cod in sauce, snails and mushrooms. the Lombard city is also very rich in terms of culture and tourism.